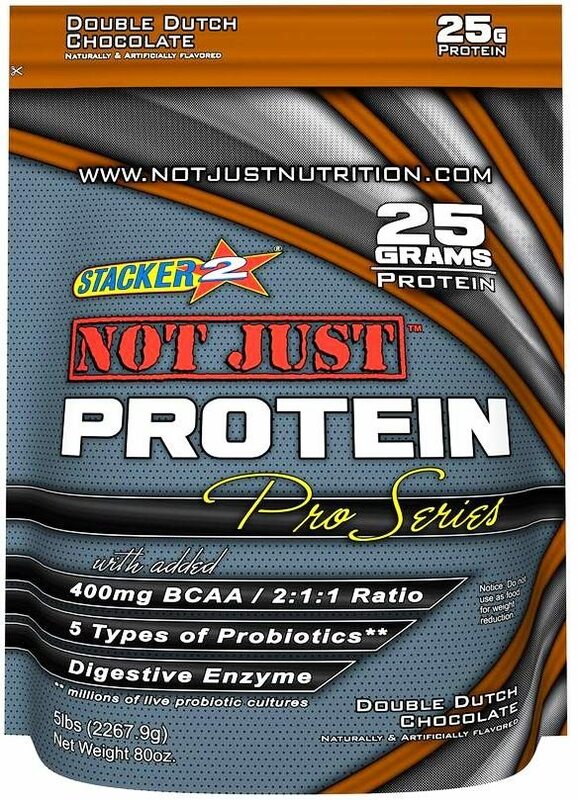 So right now in the Philippines market, the cheapest protein powder is stacker 2 not just protein powder. It can be purchased for 1600 peso for 5lbs bag. This is very good value for people who take higher dosage of protein powder yet keep it affordable. some stores have it and others don't. I had to wait for 2 days for the stock to arrive. However lazada seems to sell it frequently. the taste is a mix bag. It will taste very different than the normal supplements. That is because it is not as thick as other protein powder and also the addition of probiotics. This gives it a taste of yakult but with chocolate flavour or vanilla and then with the after taste of whey. The first time I drank. I felt like vomiting it out. But now I have become used to it. on the label, the serving size says 1.5 scoop. Don't be fooled by that because the serving in grams is the same as any other protein supplement 33-34g. I guess the serving spoon inside the bag is small which is why it wants you to faked 1.5 scoop. 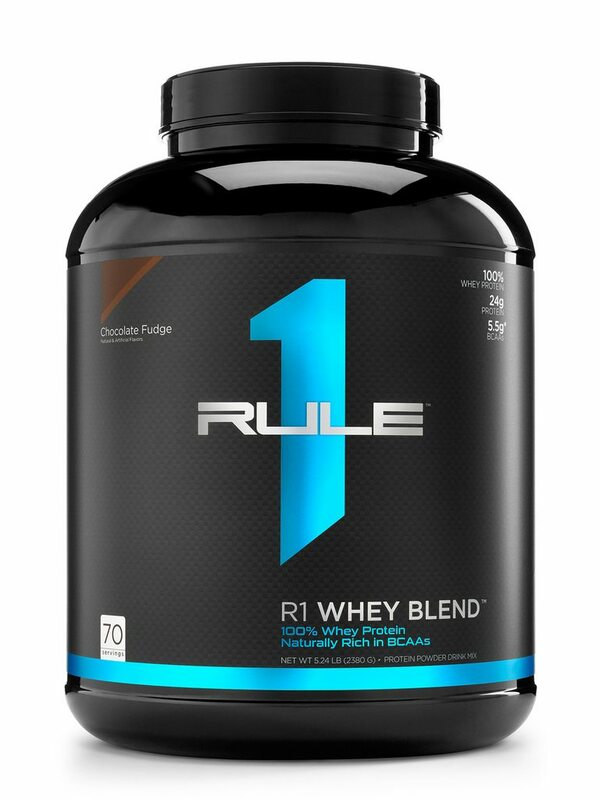 the whey is made out of whey isolates and whey concentrates. Both are OK sources of protein but not the purest form. I recommend using less water as it becomes way to thin..
thee supplement has probiotics and aspartine as suger source. I can confirm the probotics really helps your stomach. Previously with all my supplements, I was having a problem with protein farts, but ever since I am using this brand, that problem has been solved. I can confirm the supplement does indeed work. After using it for 2 weeks, my body and system has improved overall and also my smm has been hovering around the 79-81 mark. Well I would choose rule1. 2) was having protein fart issues so need probiotics. 3) smm has been consistant. Depending on your budget and availability, choose the right one. They both are good tho.